There are currently 29,680 users on this website. Good afternoon to everyone. 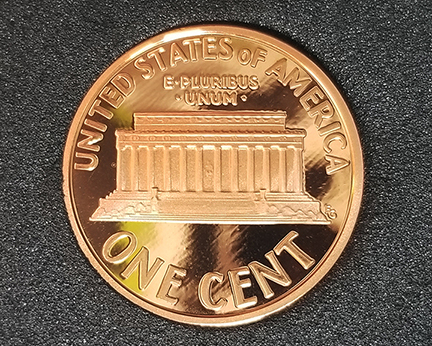 I purchased some uncirculated S proof pennies the other day. 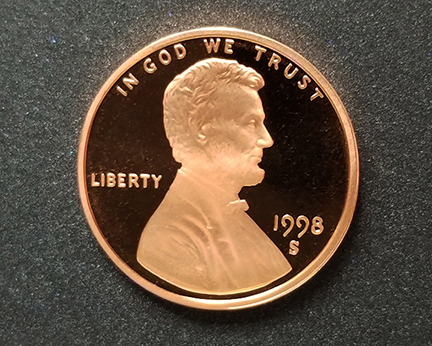 As I was going through them I think I may have found a 1998-S Lincoln Cent with the close AM. 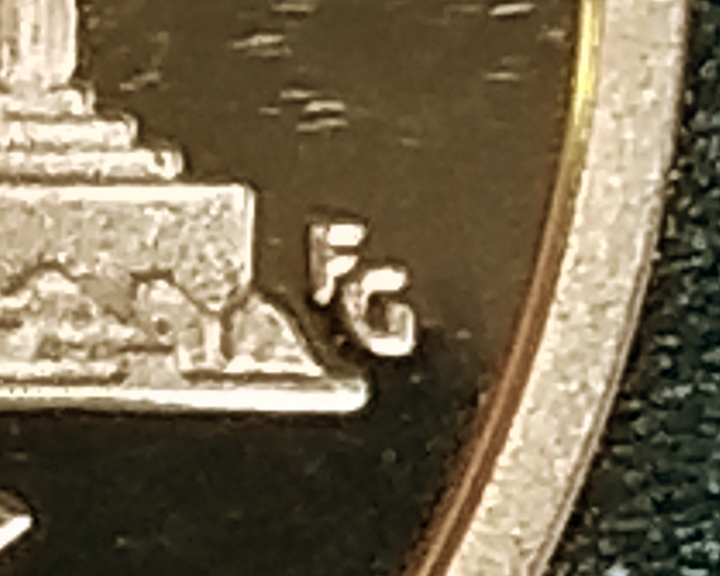 The coin also has the far away FG initials and is missing the - at the end of the G in the initials. I have attached photos for review, if anyone could confirm or deny what I am thinking I would really appreciate it. If it is a Close AM all I have to do is decide to keep it or sell it. Thanks again. The valuable one, and the one you should be looking for, is the Wide AM. You should only be looking for the Close AM on the 1992 cent. Hi, originally that is what I thought. However, I have a dozen or so wide AM versions they are all over the place. 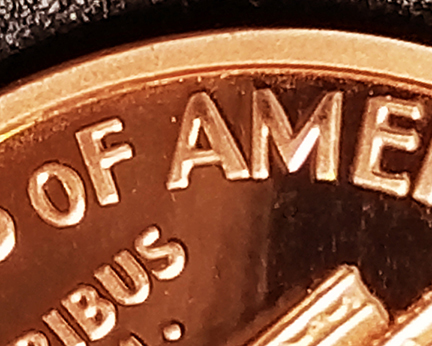 On eBay and other sites it shows the close AM version as being the expensive on as well, the PCGS price guide says the closa AM is the one to collect and not the wide. This is making me crazy, more internet reading this weekend I guess. Thanks again for your reply. Have a great night. My understanding is the close AM on the proofs are also a mistake and collectable. The close AM was intended for circulation strikes. But I have been wrong before. 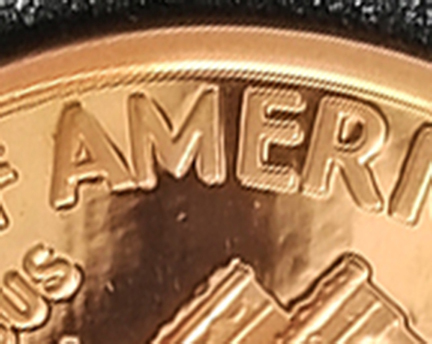 Yes, it is a proof from the SF mint, that would have been an important fact for me to have put in my description. Sorry about that. I have no experience in these, but it sure looks close to me. It seems as though the 98 & 99 S proofs are rare in the Close AM variety, while the 98 & 99 business strikes are rarer in the Wide AM. Thanks, I like the list you sent. Now, I can try and figure out which ones I want to try and collect first. Thanks again. Looks like close AM, great find! SilverCents, it's opposite of the business strikes on the proof versions. For more info see go to DOUBLEDDIE.COM and click on TRANSITIONAL DESIGNS. Thanks everyone for letting me know, so far the best coin I have found. Here's to more finds through the years. Sorry fellas, I was rushing that post, had to eat dinner, dang...I feel like an idiot right now. If I'm going to be honest I completely forgot about the proofs having a different strike. Lesson learned folks, don't rush yourself when your dealing with coin errors! Looks like a great coin. I'm not sure what they are going for now days, but at first they were crazy money. Keep that one safe and free of finger prints. Several sold on Ebay $269- $400 slabbed.